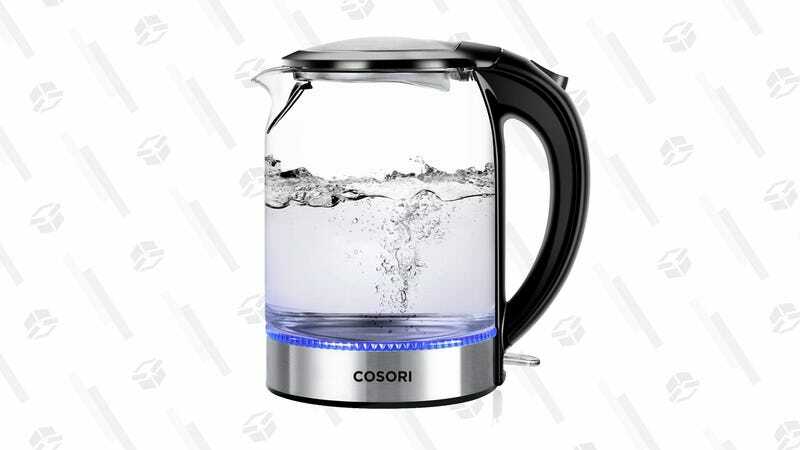 Temperatures are still pretty low, so stay warm inside with a nice hot cup of whatever made with this Cosori glass kettle, now on sale for $32 when you clip the 10% off coupon — that’s $2 away from the best price we’ve seen. 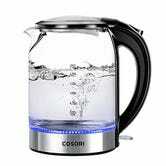 A built-in LED light indicates when your water has reached its boiling point, and it certainly won’t be an eye sore on your kitchen counter. This deal won’t last long, so drink up this discount while you can.